Jim started in the insurance business in 1988 with a life insurance company. 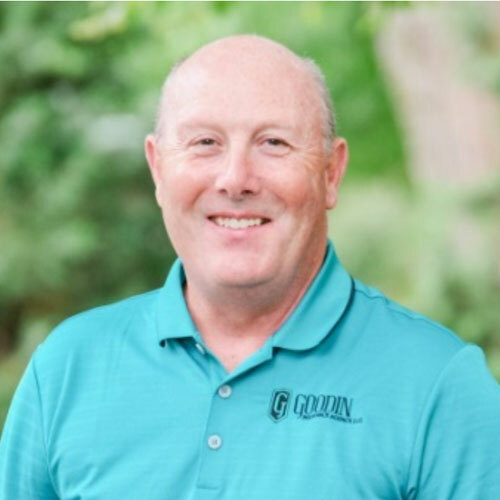 In 1990, he became agency manager to a bank insurance agency, and 17 years later – in 2007, Goodin Insurance Agency opened its door. Jim has 30 years of industry experience and specializes in commercial accounts. Jim is currently a board member for the Home Builders of Greater Siouxland. He enjoys spending time with his 4 sons and 3 grandchildren. He also likes hunting with his family and friends. Julie joined the agency in August, 2007, as a bookkeeper. As the business grew, she took over additional responsibilities which include: human resources, payroll, marketing and a wellness program. 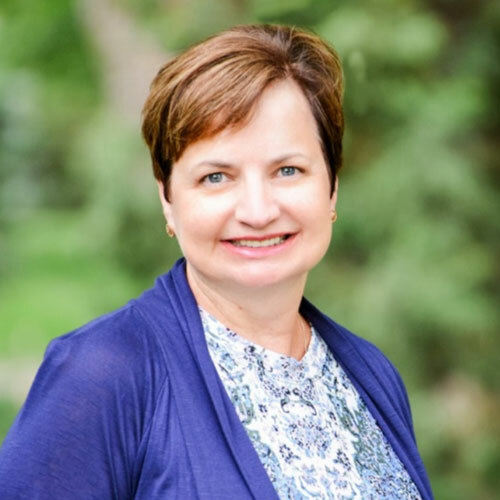 Julie is currently an ambassador with the Siouxland Chamber of Commerce, a superintendent for the Woodbury County Fair, a Corporate Only board member for United Way and a board member of Leadership Siouxland. In her free time, Julie enjoys spending time with family and friends. David is a 1987 graduate of the University of South Dakota and completed post graduate work at Morningside College. David has over 25 years’ experience in the insurance industry and enjoys working with customers with their insurance needs and planning. Born and raised in the Siouxland community, David is married to his wife, Jill, and has three children and two grandkids. 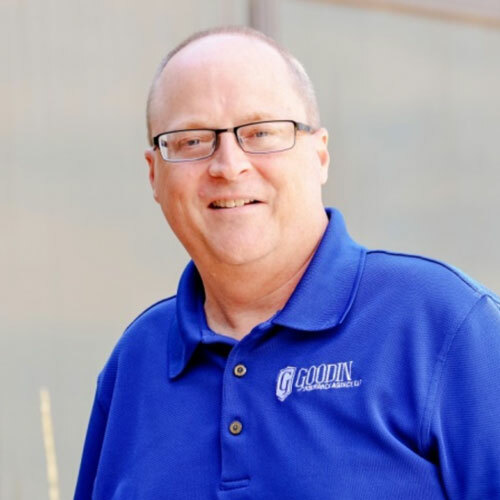 David is active in his church at Grace United Methodist Church in Sioux City and enjoys attending events in Siouxland, walking and spending time with friends and family. Jake is a 2005 graduate of Wayne State College with a Bachelor of Science Degree in Business Administration with a concentration in Finance. Jake joined Goodin Insurance Agency in January, 2013, after working 6 years in agricultural lending in Omaha. Jake specializes in personal and business insurance, non-profit insurance and is Farm Masters Certified. In 2017, he earned an Associate in Insurance Production (AIP) certification. 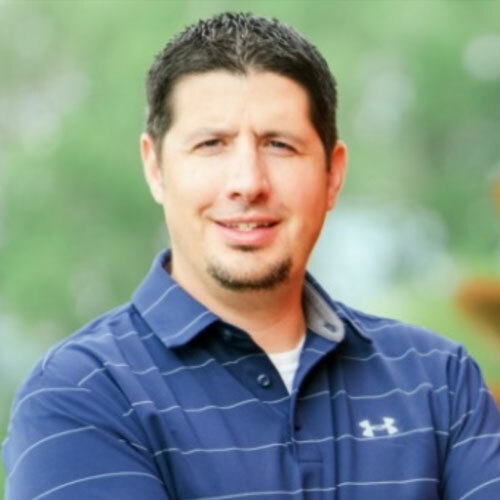 He prides himself on analyzing customers’ insurance needs and developing a tailored insurance program for his customers. Jake is a board member of the Sloan Golf Course, Home Builders of Greater Siouxland and Westwood TeamMates mentoring program. Jake enjoys spending time with family and friends, golfing and cheering on the Hawkeyes. Jake and his wife, Sheli, reside in Sergeant Bluff and have two children, Addison and Bryce. 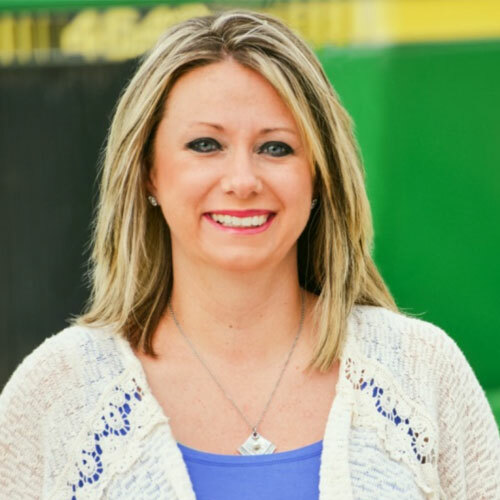 Sarah began working in the insurance industry in 2010 and joined Goodin Insurance Agency in 2013. 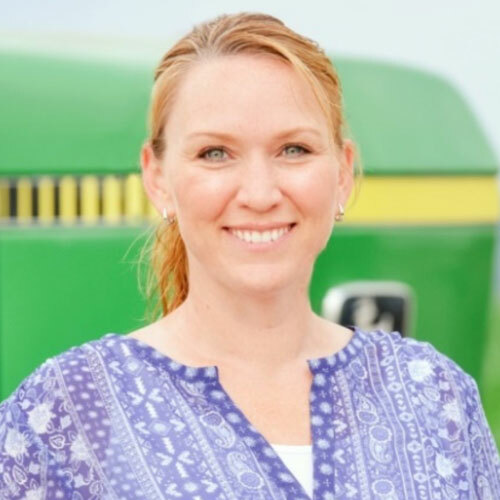 She earned her Bachelor of Science in Business Management and has a Property and Casualty license with the state of Iowa. Specializing in Personal Lines Insurance, Sarah writes and services a wide variety of personal exposures ranging from farms, homes, autos, collector vehicles, recreational vehicles, umbrellas and more. Sarah enjoys spending time with her family and helping with her two young children’s many sports, scouting, and school activities. Sadie joined Goodin Insurance Agency in January, 2017, as an account manager. She has her Personal Lines license with Iowa and Nebraska and is also licensed in Property & Casualty and Life Insurance. Sadie is also fluent in both Spanish and English and is available to answer any questions you may have. She enjoys providing information concerning pricing and changes in policies, quoting home and autos, as well as simply walking you through the insurance process. 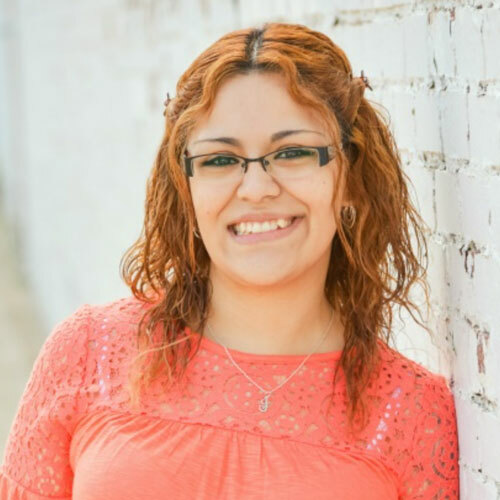 Sadie enjoys reading in her free time, spending time with family and friends and is an active volunteer for the United Way of Siouxland. Amanda Small is a recent addition to Goodin Insurance Agency in our Sloan office. She works as an account manager and enjoys helping customers with their insurance needs. Amanda has over 15 years’ experience in customer service. In her spare time she enjoys spending time with her husband and three sons; camping, shopping and getting together with friends.